Not much to say. The Ebook is out. If your already a member of the newsletter check your email for a link to the video series. If your not sign up below to get access to it! Bro, what’s the password man? And why you locking it for dude lol? I don’t see the password in my email yo. Sounds great Becker but I actually didn’t get the email. Possible to resend? Thanks for resending this Becker. Is it possible to create mobile versions of your videos? I think you can go here vimeo.com/m and make mobile versions. Click “My Videos” then the “Generate Mobile Videos”. For people that may watch these while at work. Good idea, i will do this in the future. Ay dude, I have to say I’m pretty impress with the monetizing of Adsense. Cloaking into the background like a ninja as tabs hahah! But for the blog blueprint, it’s a monthly membership so that’s the way where you can send your article or so to a big PR blog? I thought it was for free lol. yes it is about 50 bucks a month. In my opinion it is worth it, but it is up to you my man =D… However, if you want to get into this you will have to spend some coin on things. what you spend it on is up to you. regardless of bb though, IM is all about knowing WHERE to spend your money so that you get the most back =D. Couldn’t agree more. It definitely helps to remember this is a business, and you tend to spend money as a business. 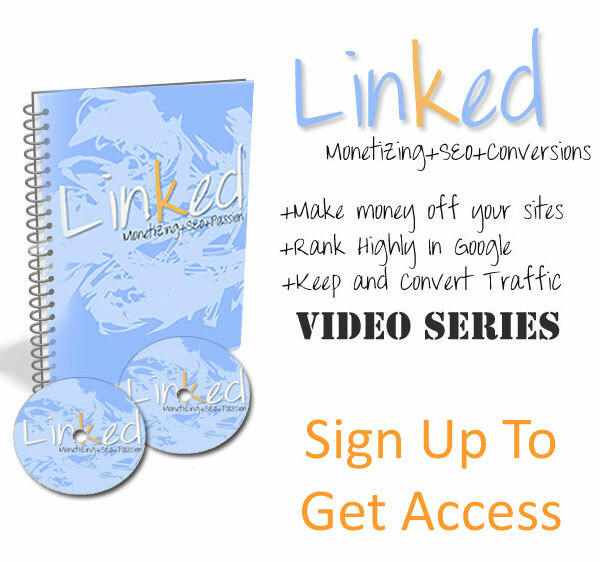 yo becker, whats the success rate of getting the blog blueprint backlinks indexed naturally? go to site explorer (yahoo) for qtp interview questions. You will see a good amount of bb links already indexed. yeah, them getting indexed naturally looks pretty solid. is one of your strategies to use a blog blueprint post to link to a previously made blog blueprint posts url to give it some extra ‘link juice’? p.s. are you also creating a sort of blog network (chain) using BB? So when you do your daily backlinking session, do you write a new 100 word article every day? Lol, Amazing. This question is more aimed for Alex. If I decide to move URLs, will I keep the backlinks I’ve made for the initial URL. I know I could edit all the links I make using blog blueprint, and article directories, but I’m wondering if it would be wise to start editing slowly..
Also, what settings in the best spinner do I need change to get it to spin 80%? If you spin at 80% don’t some articles end up on some level not making grammatical sense..? Do you bother proof-reading the 100 word articles before you submit them? I honestly can’t find how to change it to 80% though. I also would love to learn more about WordPress and monetizing sites as right now I am strictly seo and local seo for businesses. 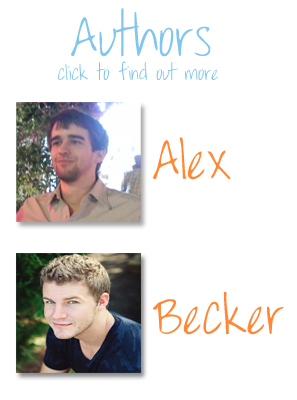 Glad to find you Alex & Becker!!! Awesome, good to know some people find us from youtube :O. As for adsense in the artisteer header: I did it on a few of my websites and I edited the header.php file and added the adsense code in it. The themes that I had edited it in were using the version of artisteer from 2010 which was 2.2-2.4 and the theme.php seems to be different to how it is now when using 3.0. You will probably have to test things a bit, hopefully just adding the adsense code at the end will work, if not you will have to find a placement area.. Ya you can of course put it in a column with a widget, it’s that simple for those ( though I rarely do it because it has terrible CTR… I just leave that for navigation personally).